Free Shipping Included! 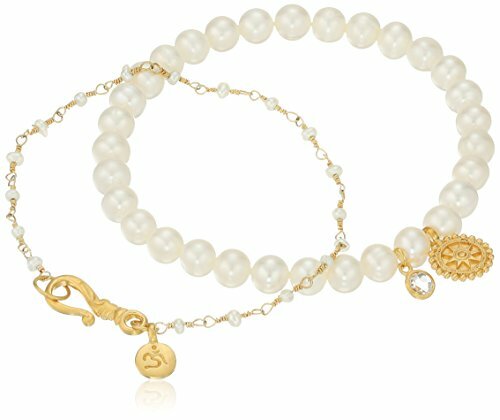 Satya Jewelry Freshwater Pearl Om Mandala Bracelet Set by Satya Jewelry at Lamont Design. MPN: SUBG1-27-SET1. Hurry! Limited time offer. Offer valid only while supplies last.